The pharmacy is a locally owned and operated corporation that is directed by board members and owners who all live locally in Henderson County. 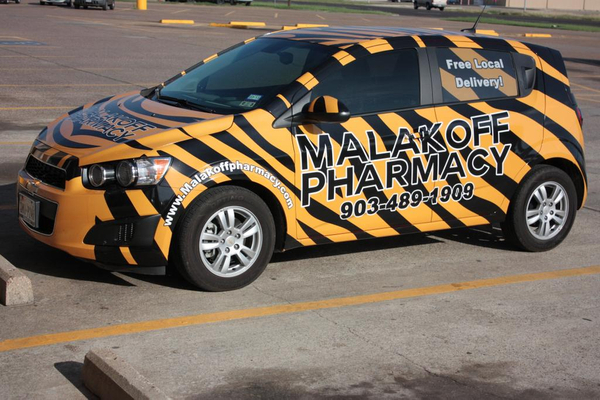 The owners, who are all pharmacists at Malakoff Pharmacy, have a combined professional expertise of 105 years! Malakoff Pharmacy offers great customer service. We can tailor your insurance plan best for you as a customer at our pharmacy during open enrollment. We also offer the Affordable Rx Plan, formerly the Match It Plan. Our in-house discount plan maximizes patient care and satisfaction. 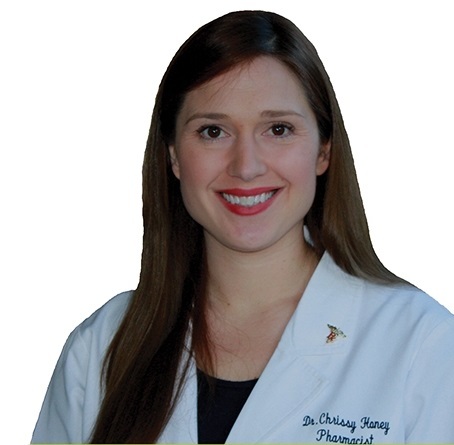 Doctor Chrissy Honey PharmD, RPh. Click here for a text to download link!